The amazing and revolutionary MicroFiber Bowling Cloth is made of superfine, high density fibers that absorbs dirt and oil - like a magnet! 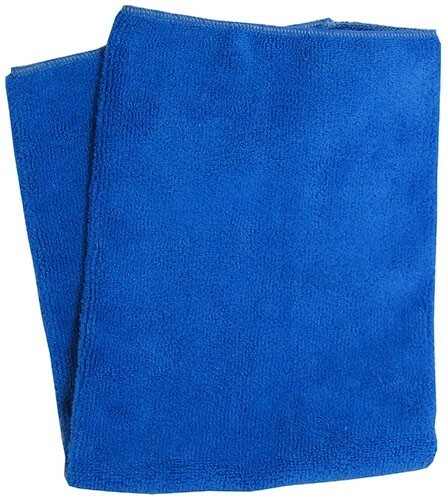 Dimensions: 12" x 18 "
Due to the time it takes to produce the Oil-Free Towel by Master ball it will ship in immediately. We cannot ship this ball outside the United States.